Why major in human-animal studies? Do you want a career working with animals? Do you want to help people through animal therapy? If so, human-animal studies is the field for you. Why major in human-animal studies at AU? Additionally, you can specialize in one of two tracks: therapy or welfare and bonding. Expand your career opportunities by double-majoring in therapeutic recreation or disabilities studies. And even with a second major, you'll still be able to graduate in four years. 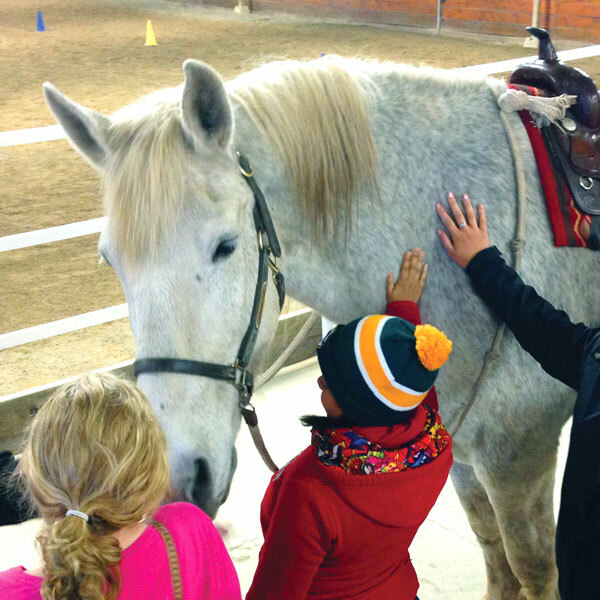 Direct experiences with animals and clients are at the center of the program. And you will have an internship in the field during your major. 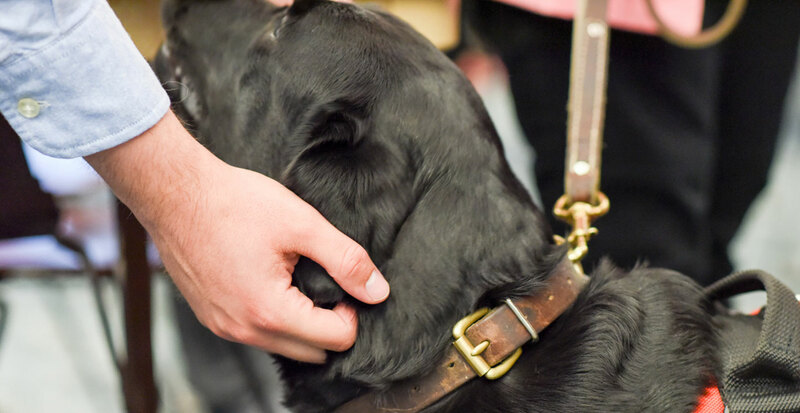 A human-animal studies degree will equip you with the skills employers value most: communicating your ideas, analyzing a problem, and working with others to find a solution. In a job market that’s evolving faster than ever, you'll have the knowledge and tools to succeed.